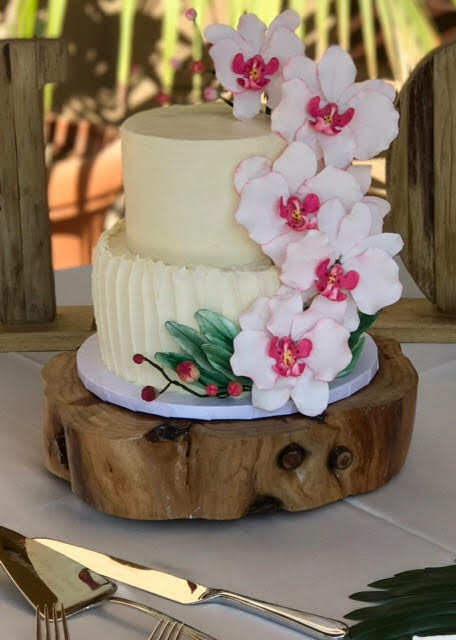 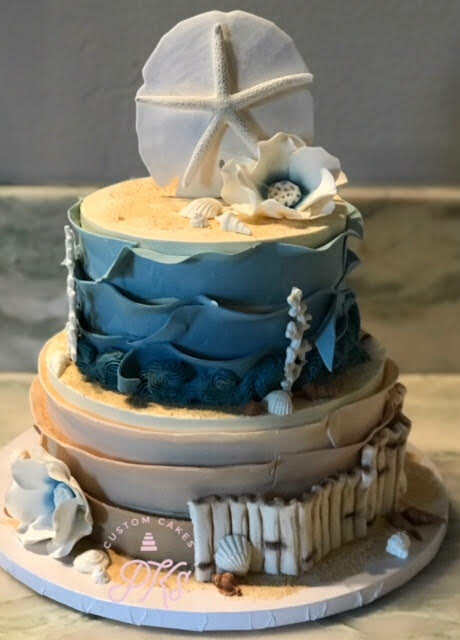 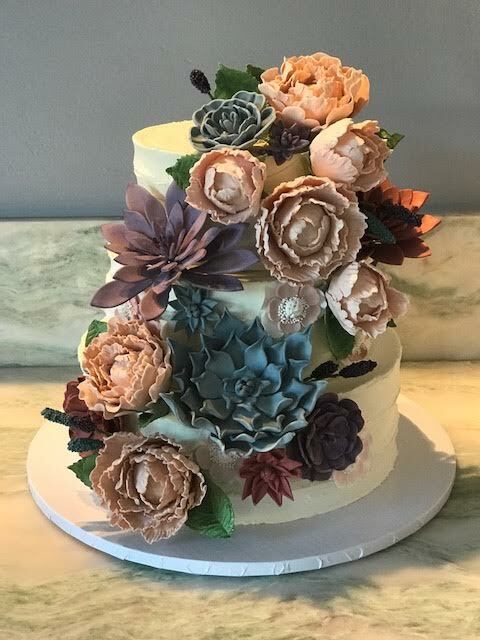 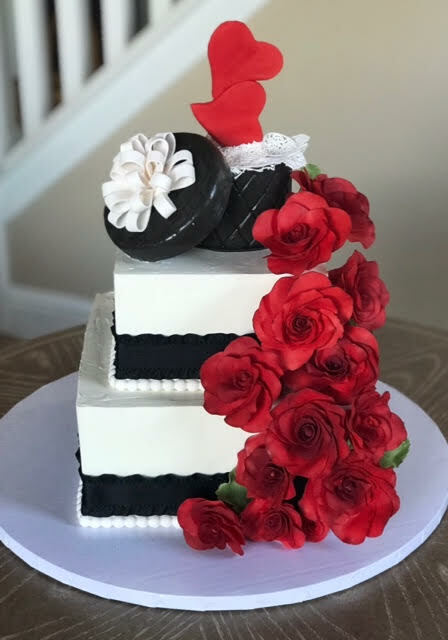 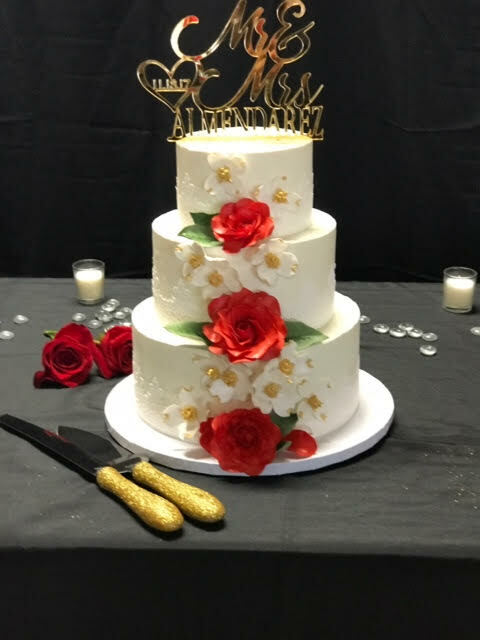 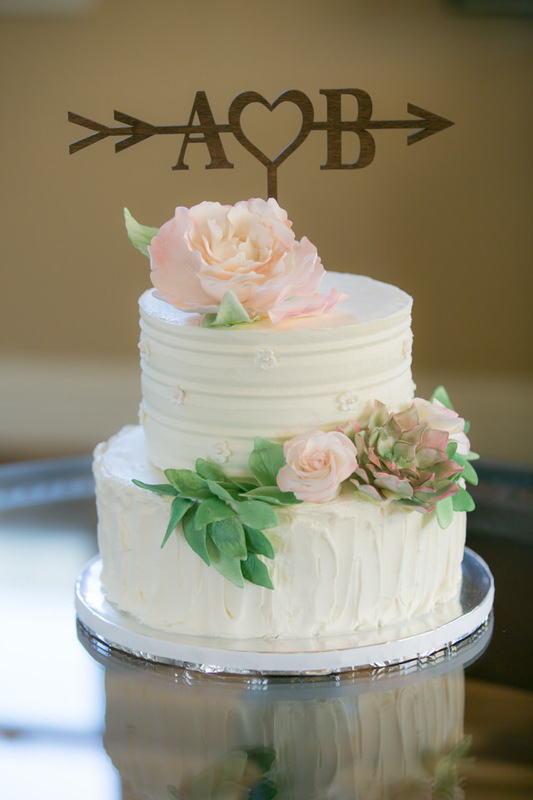 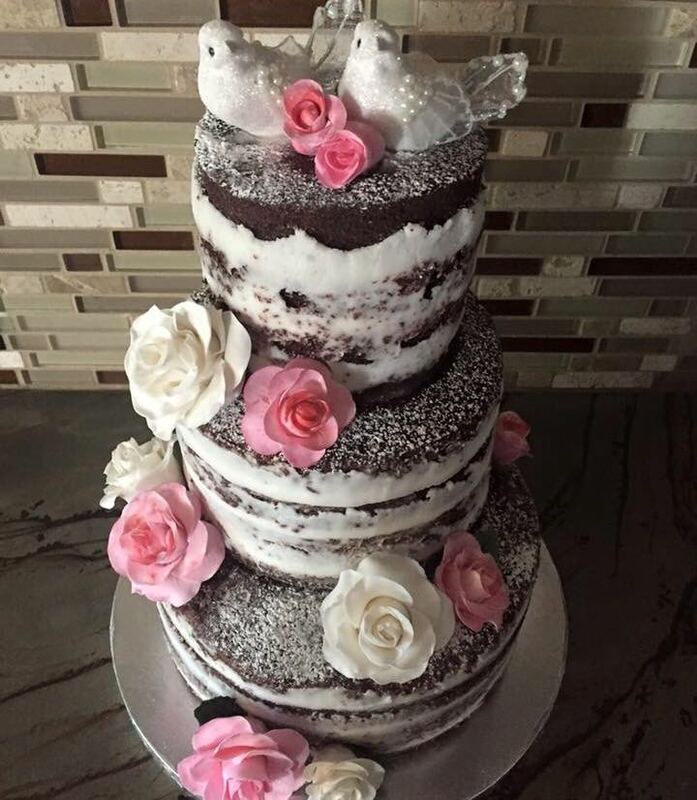 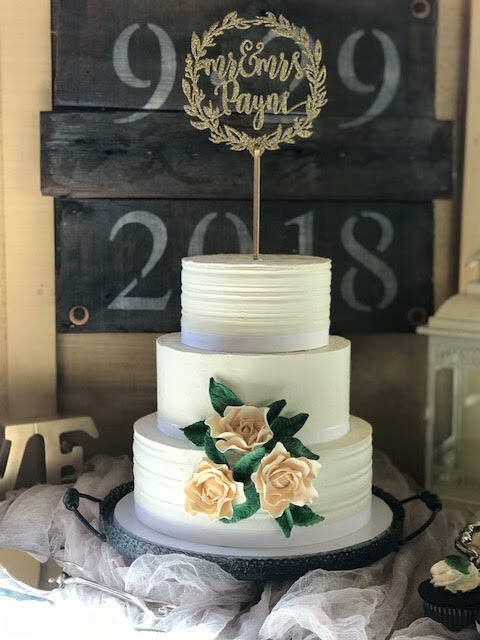 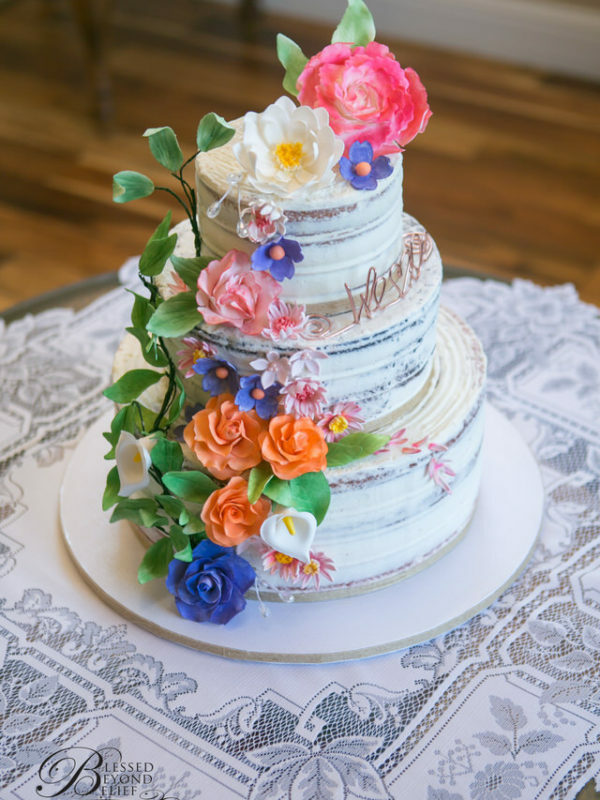 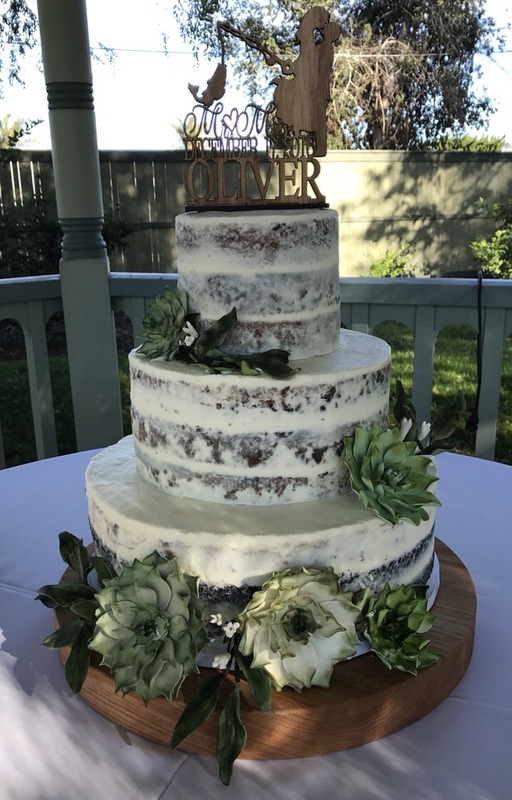 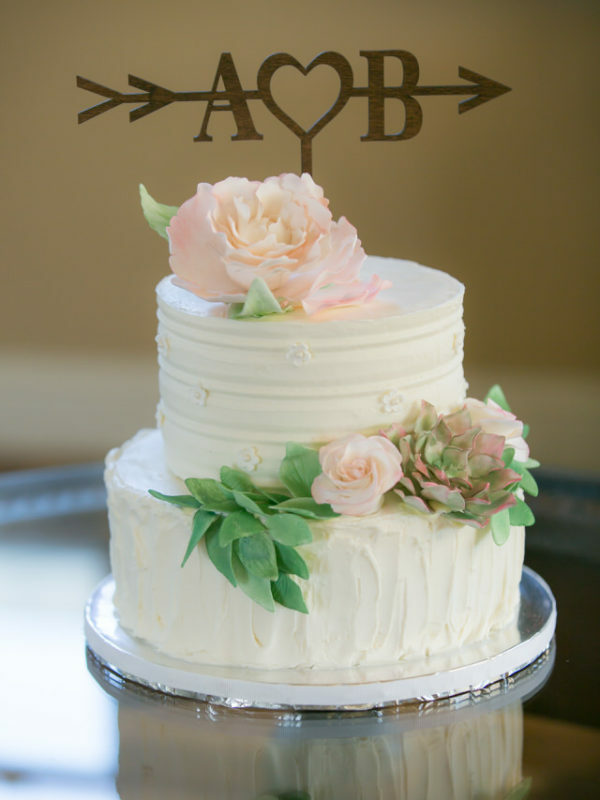 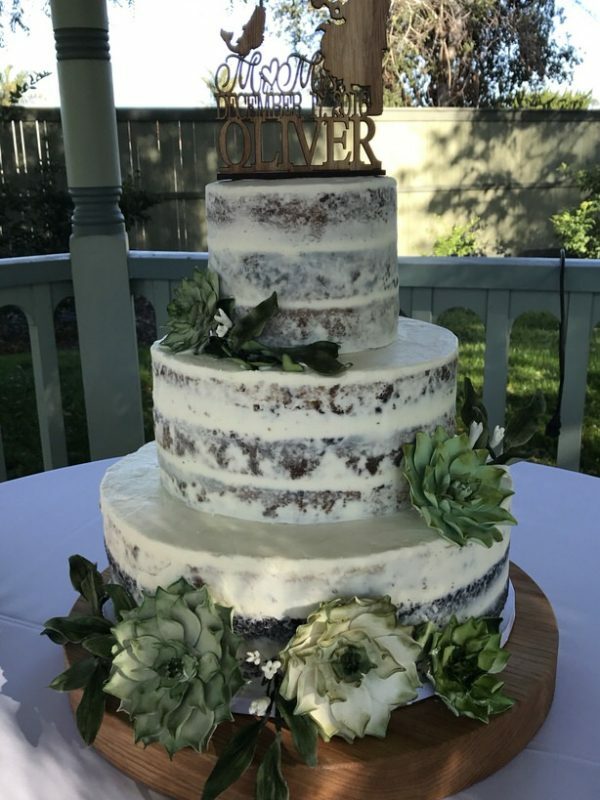 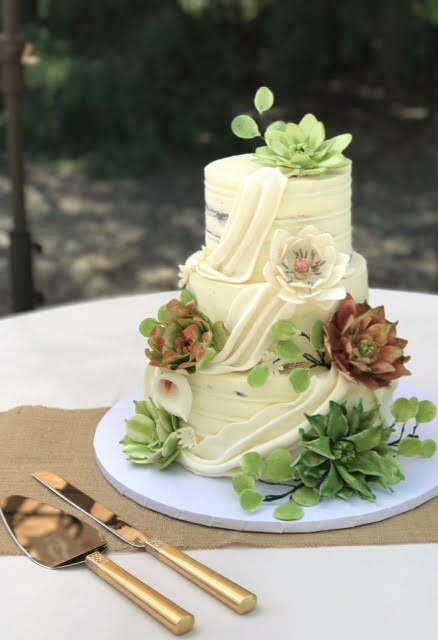 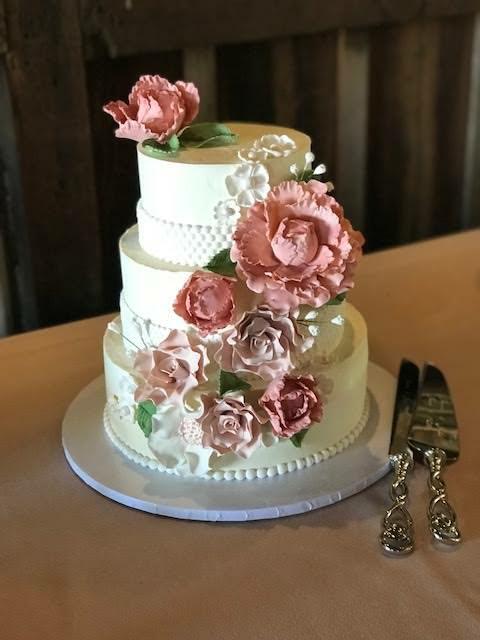 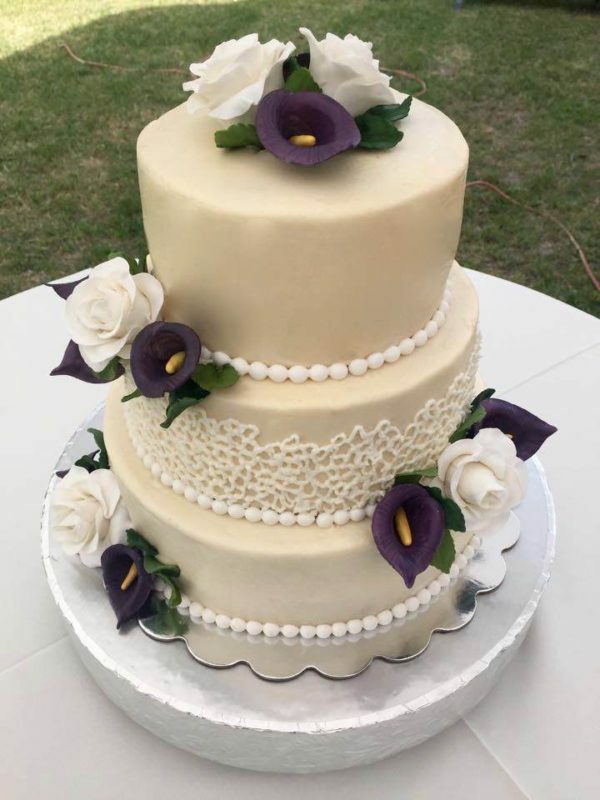 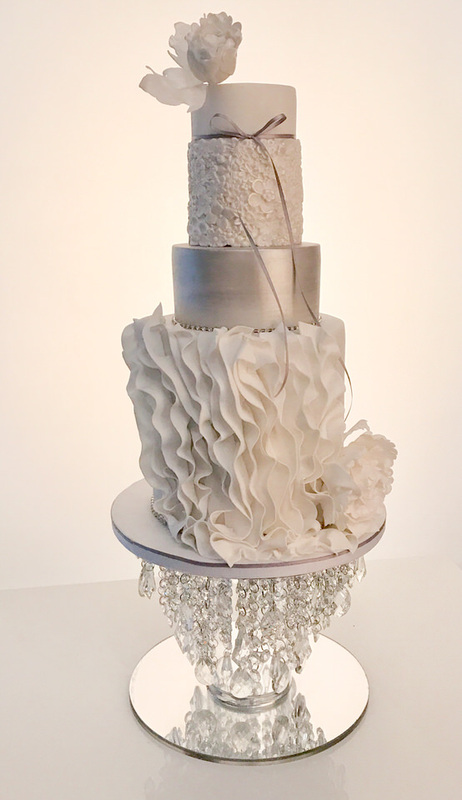 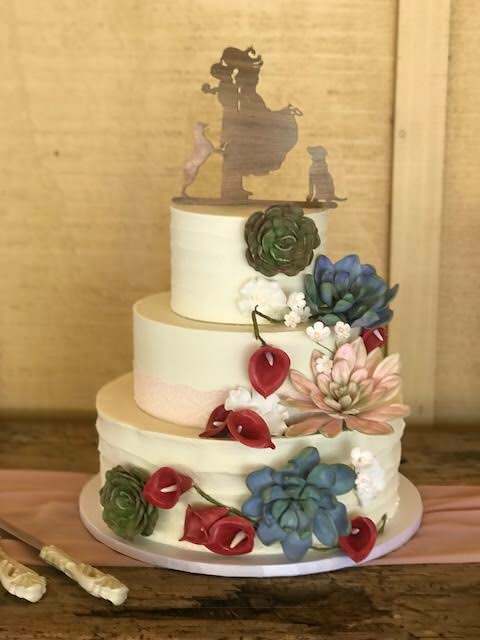 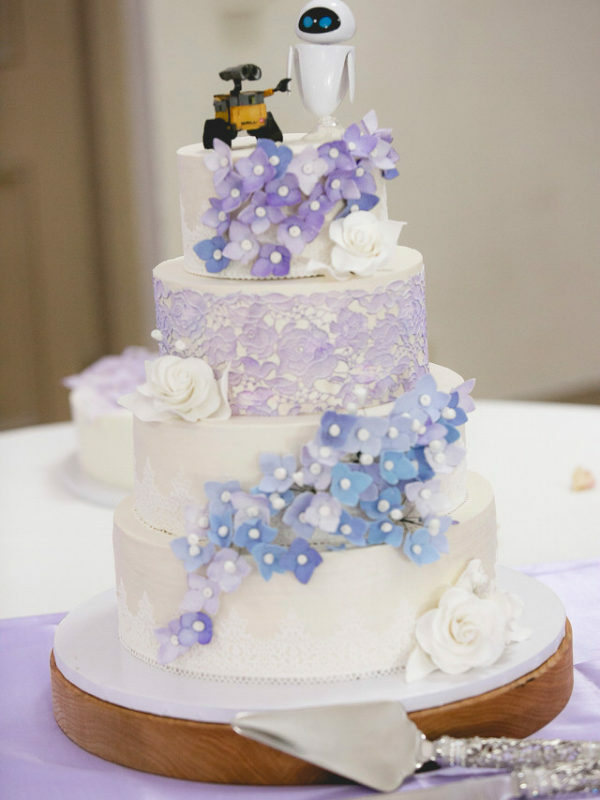 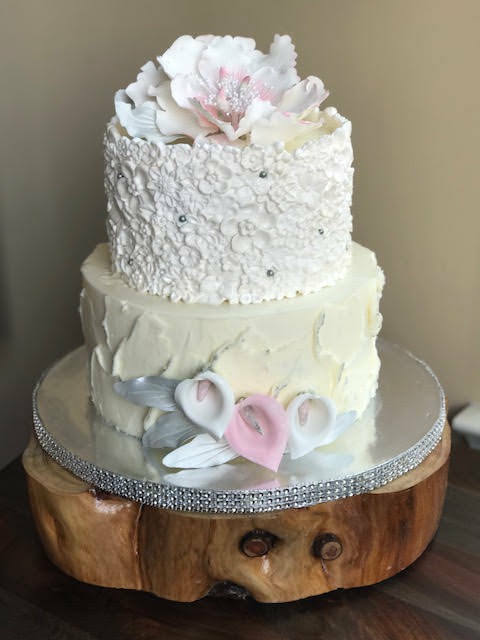 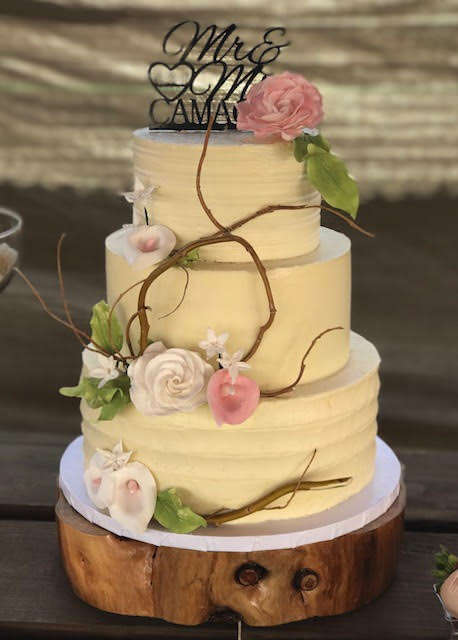 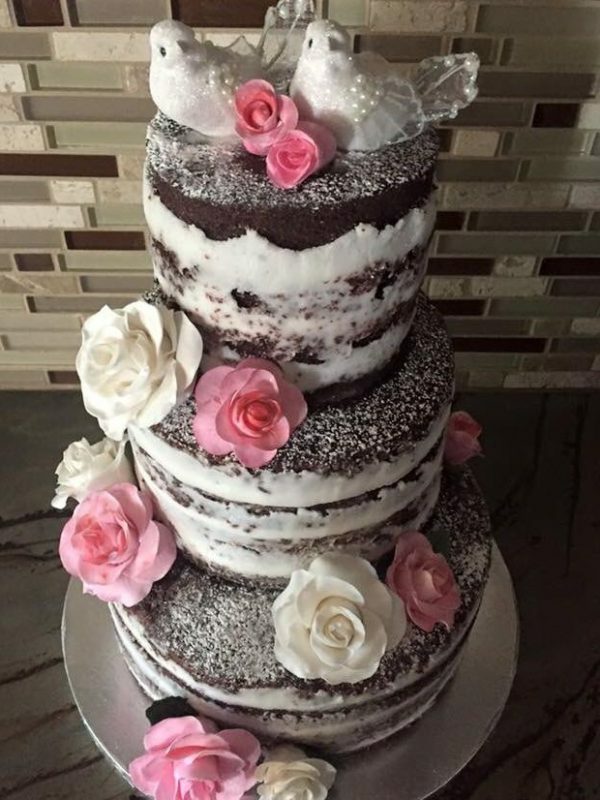 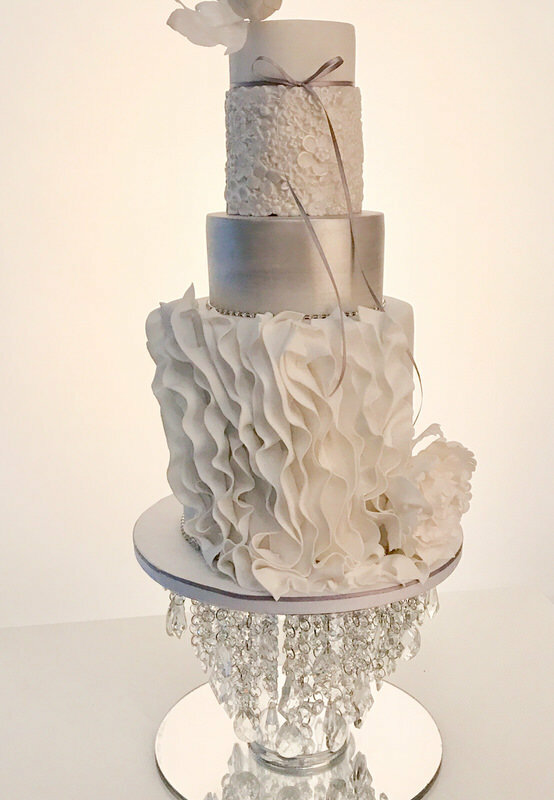 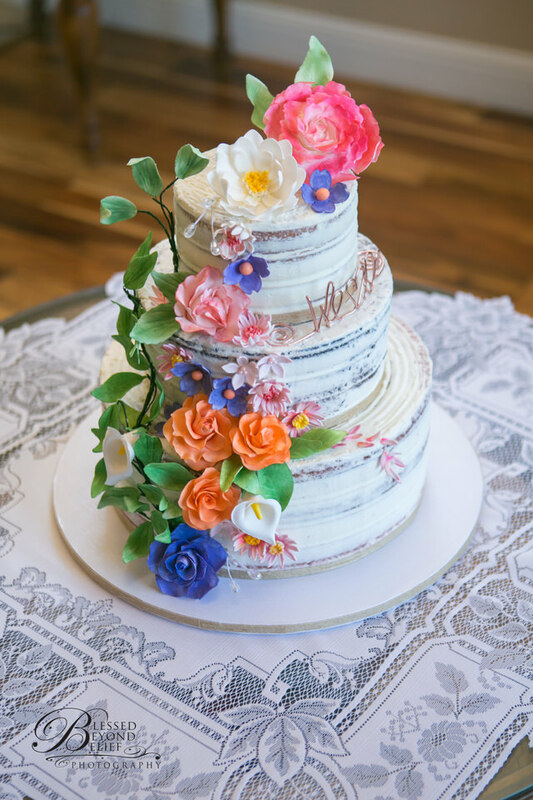 PK’s Custom Cakes creates original, one-of-a-kind wedding cakes. 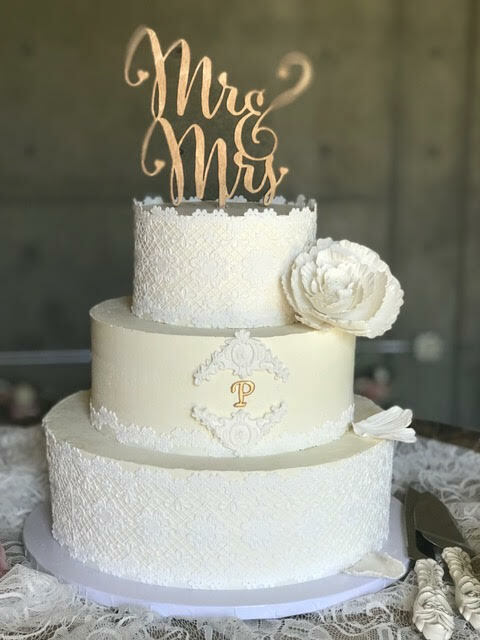 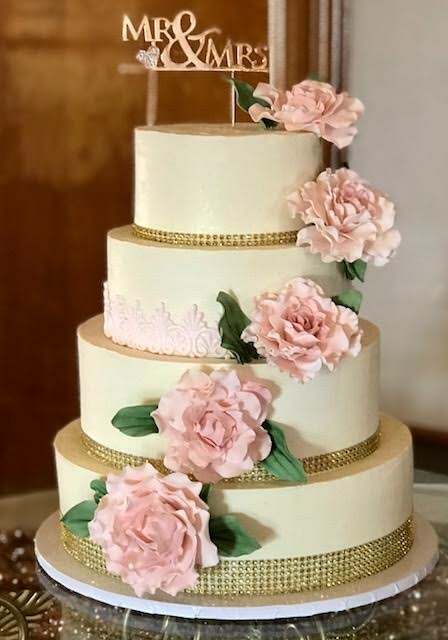 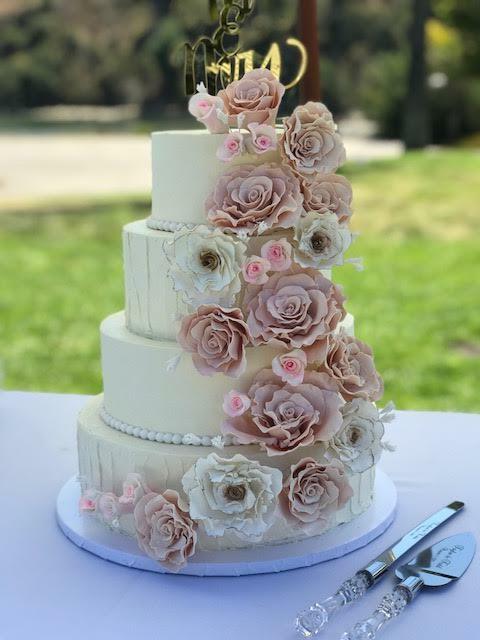 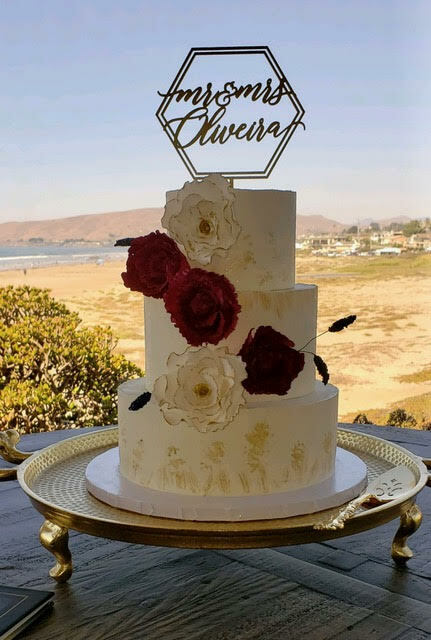 By using your inspirational photos, vision, and ideas, I will design the cake you’ve been dreaming about for your big day. 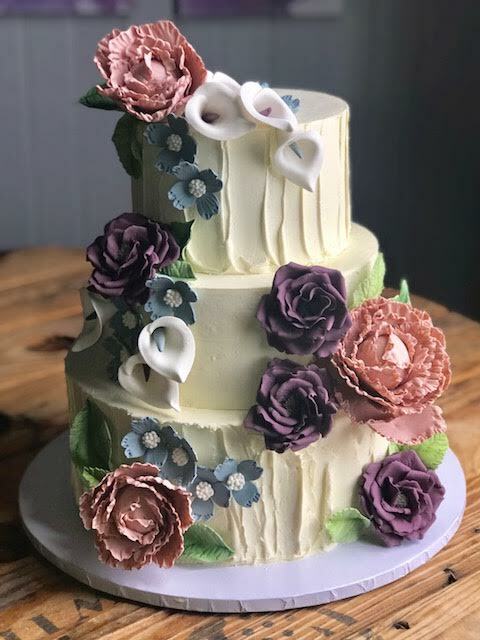 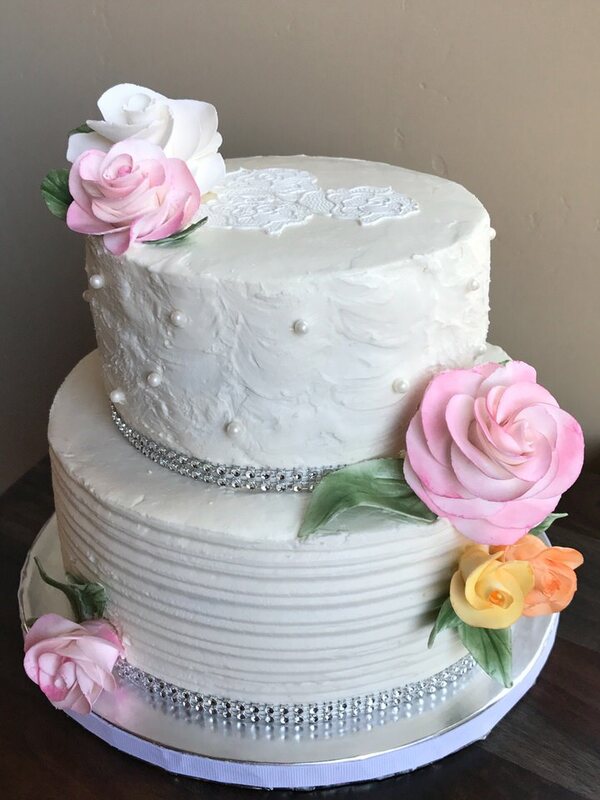 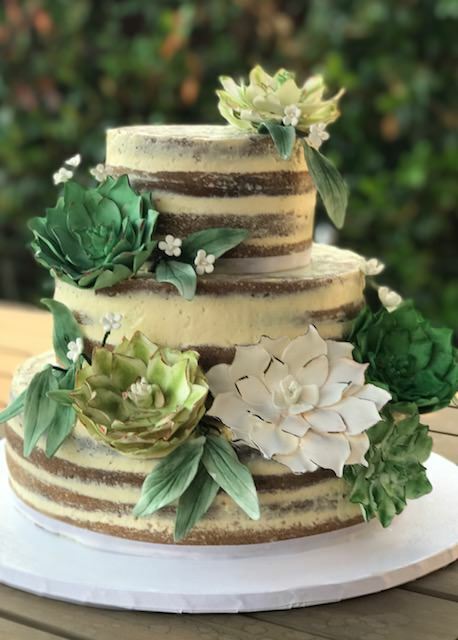 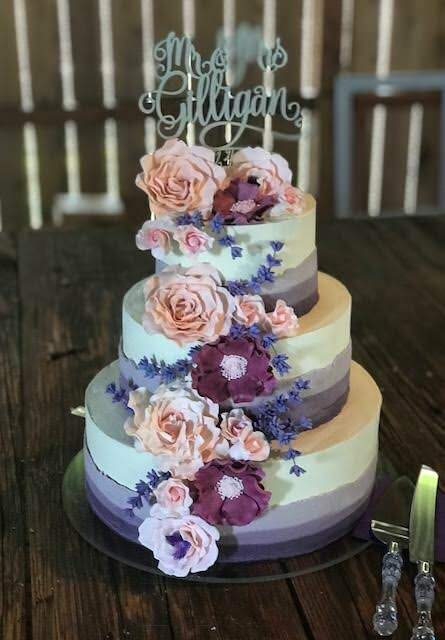 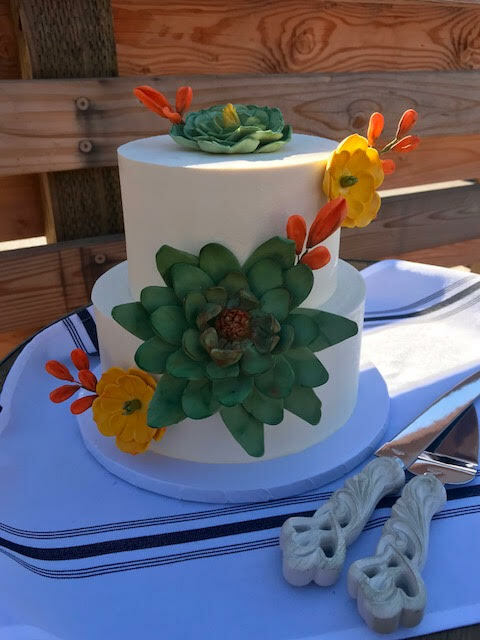 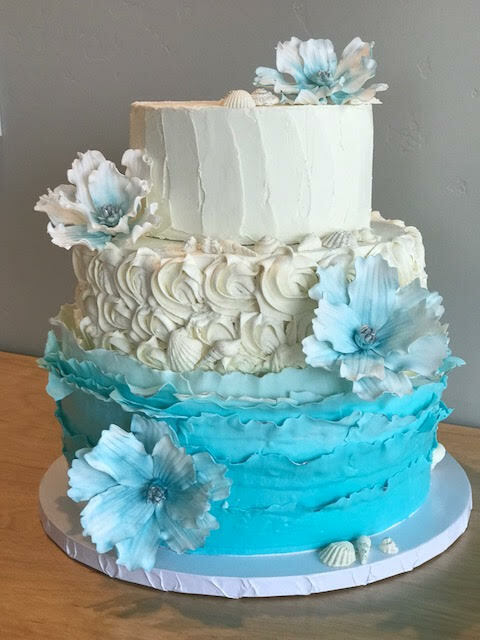 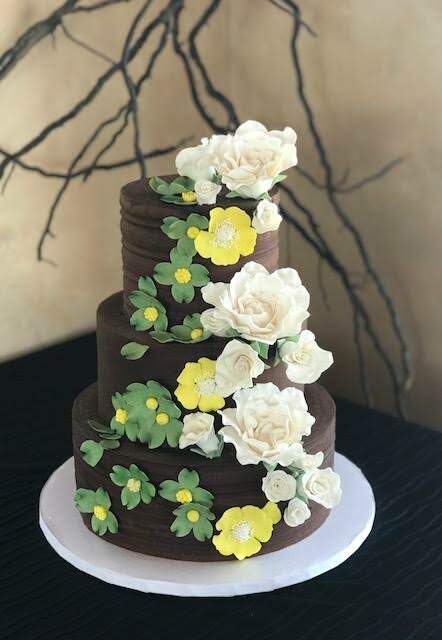 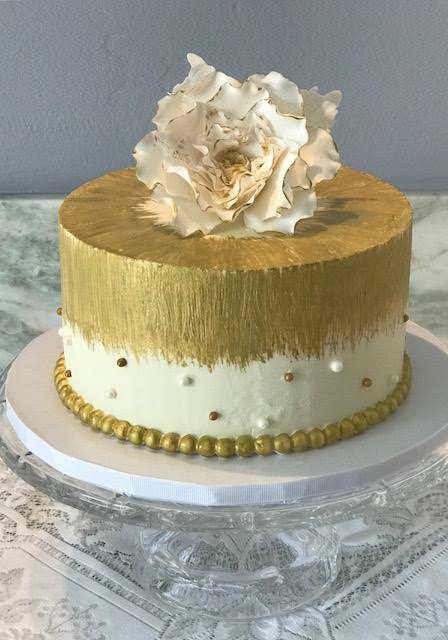 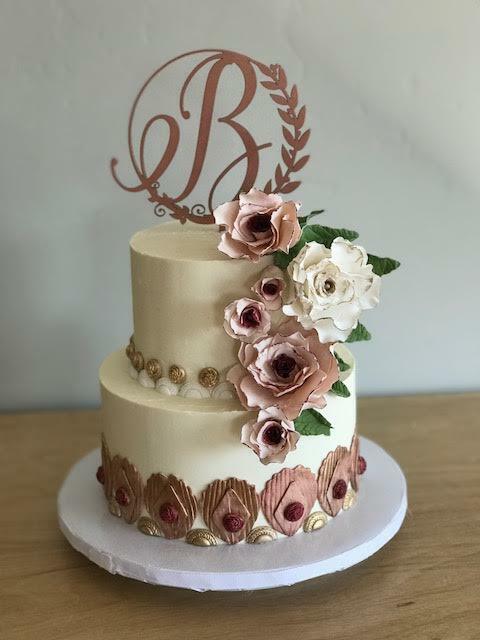 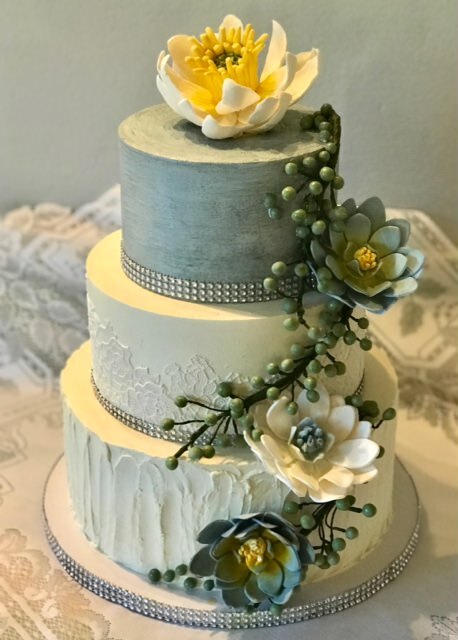 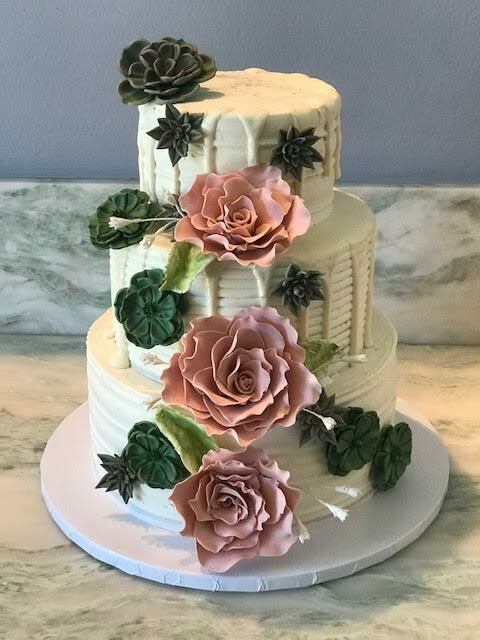 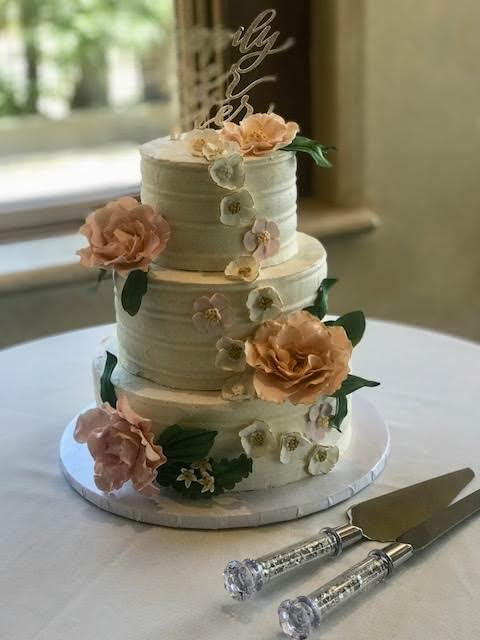 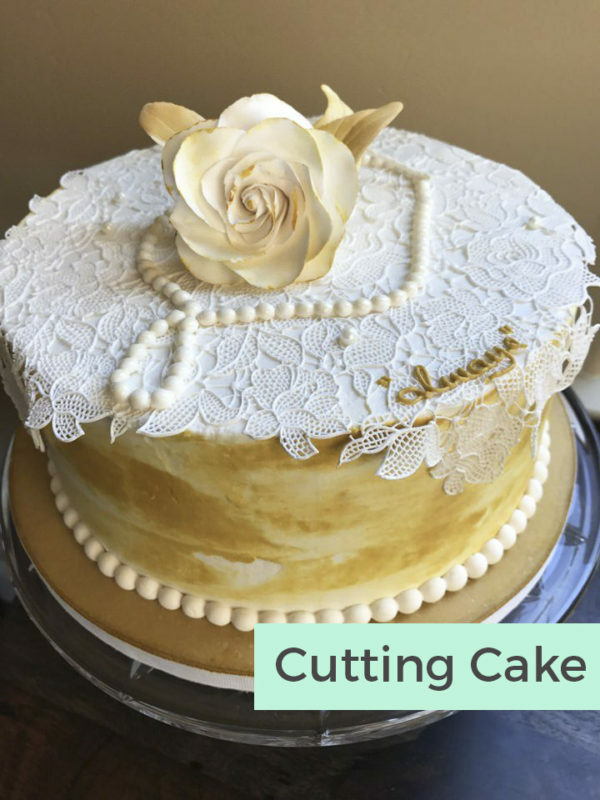 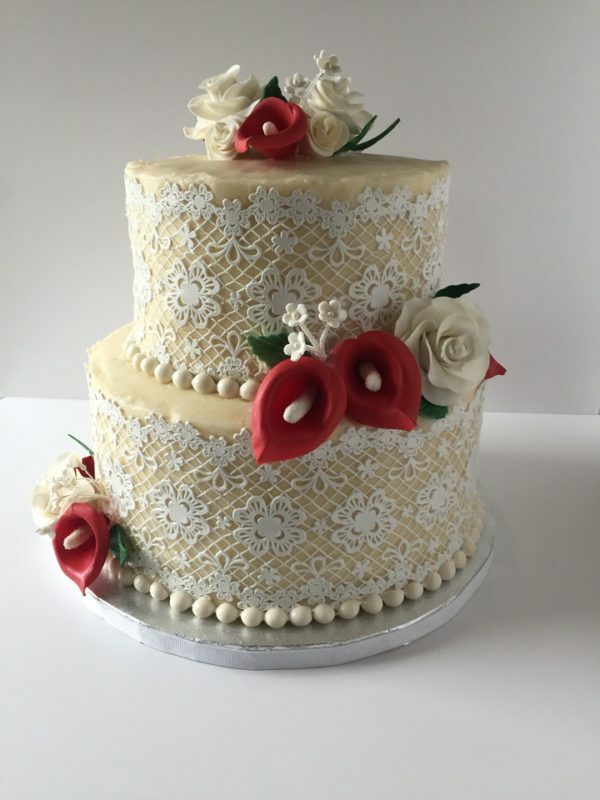 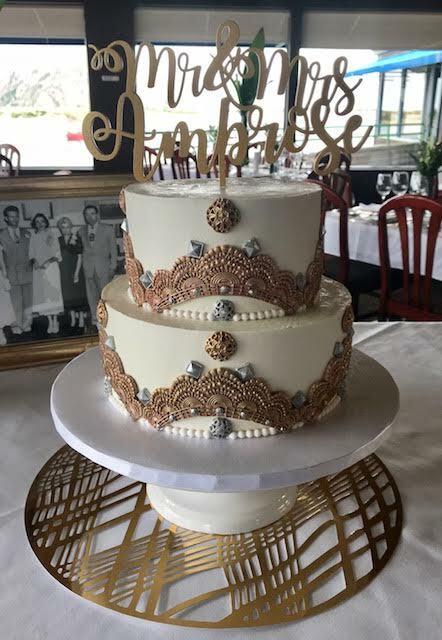 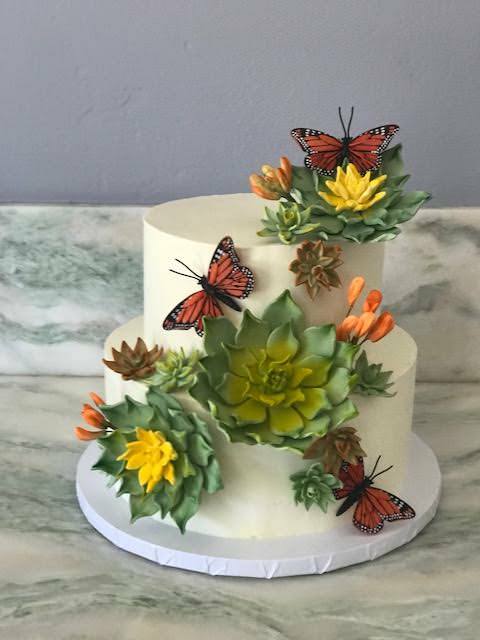 I digitally sketch out your proposed cake in color, and send it to you for approval and revision until we arrive at the perfect original wedding cake for you! 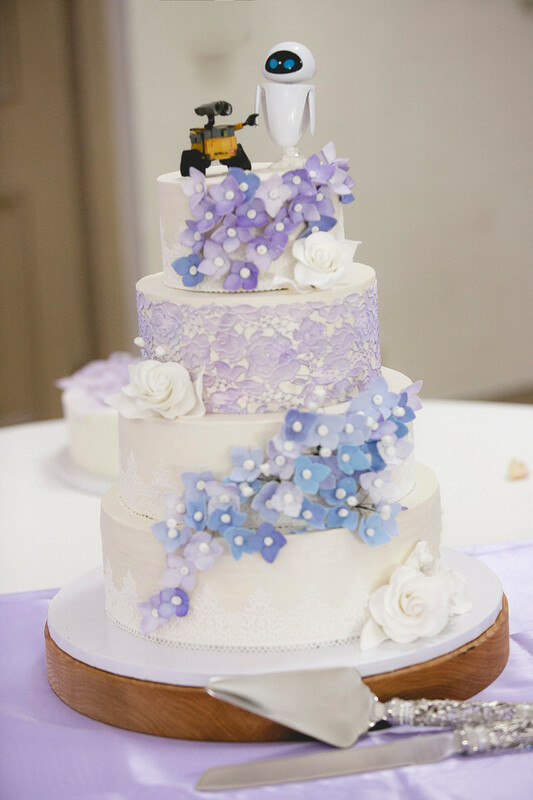 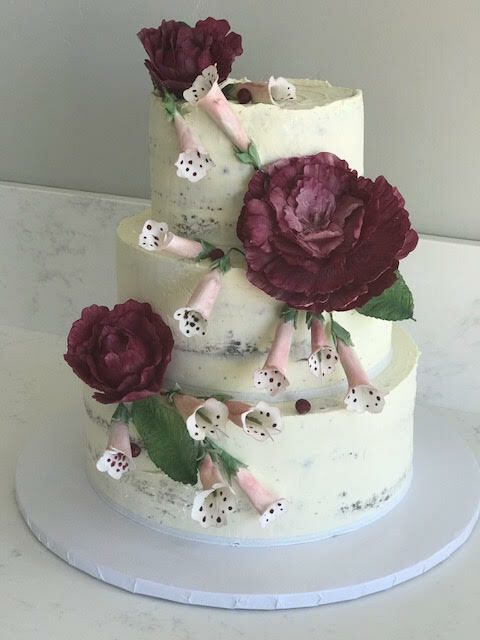 I can also incorporate your bouquet or wedding dress into the cake design.